Animax brings 2016 to a close with a curated selection of anime series spanning the genres of action, romance, and comedy, making it a delightful December for anime lovers everywhere! Relive the excitement of One Punch Man with a full marathon of the series this year-end! Don’t miss the heroic exploits of superhero Saitama as he power-punches his way through hordes of monsters and villains, destroying each of them with a single punch! 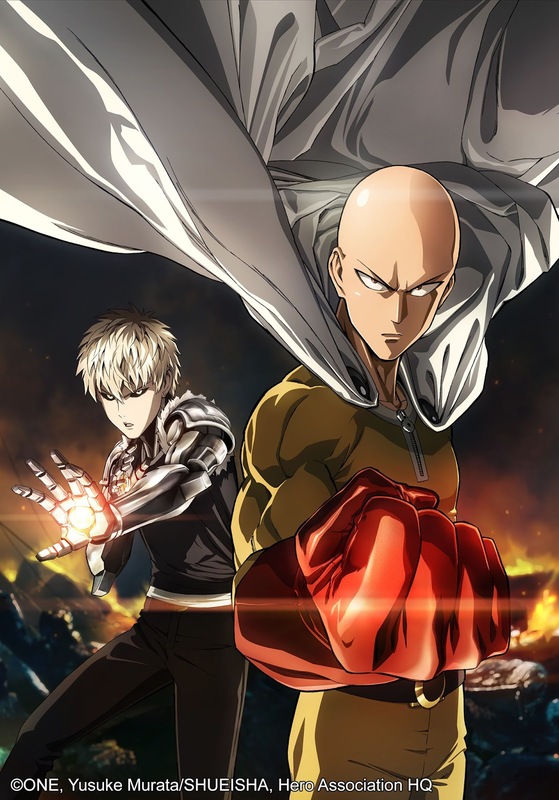 The One Punch Man Marathon airs on 17 & 18 December, Saturday & Sunday at 9:00 pm. 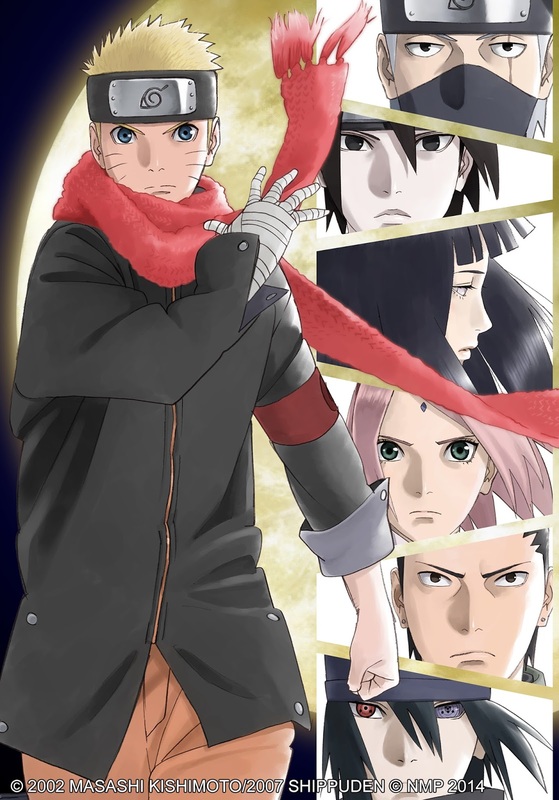 Naruto, the world’s most popular ninja, is back in a special movie marathon that showcases seven action-packed feature films, including; Naruto the Movie: Legend of the Stone of Gelel; Naruto the Movie: Guardians of the Crescent Moon Kingdom; Naruto Shippuden the Movie: The Lost Tower; Naruto Shippuden the Movie: Blood Prison; Road to Ninja: Naruto the Movie; and The Last: Naruto the Movie. The Naruto Movie Stunt premieres on 24 December, and airs every Saturday & Sunday at 9:00 pm. Popular among boys for his athletic abilities but hated by girls for his menacing appearance, gentle giant Takeo Gouda has resigned himself to his fate of having every girl he likes fall for his best friend, the charming Makoto Sunakawa. 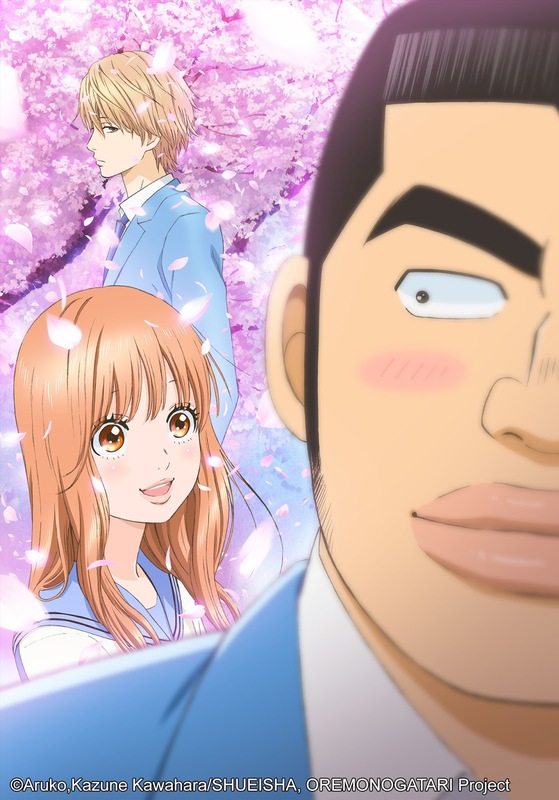 When he saves the sweet Rinko Yamato from impending harm, a unique love story develops between them, and Takeo finds his love life taking an unexpected turn! My Love STORY!! premieres on 26 December and airs every Monday & Tuesday at 8:00 pm, with 2 episodes back-to-back, first & exclusively on Animax. The high-tech city of Tachikawa is once again under siege. The CROWDS technology – a system developed by genius Rui Ninomiya, which gives the human mind a physical form – is being attacked by a mysterious organization. Thus, the Gatchaman are called into action once again! Equipped with their reinforced suits and special abilities, the Gatchaman team up with new recruit Tsubasa Misudachi and innocent alien Gelsadra to battle the new threat. Can team leader Hajime Ichinose and her crew overcome the challenges in their way and restore world peace? 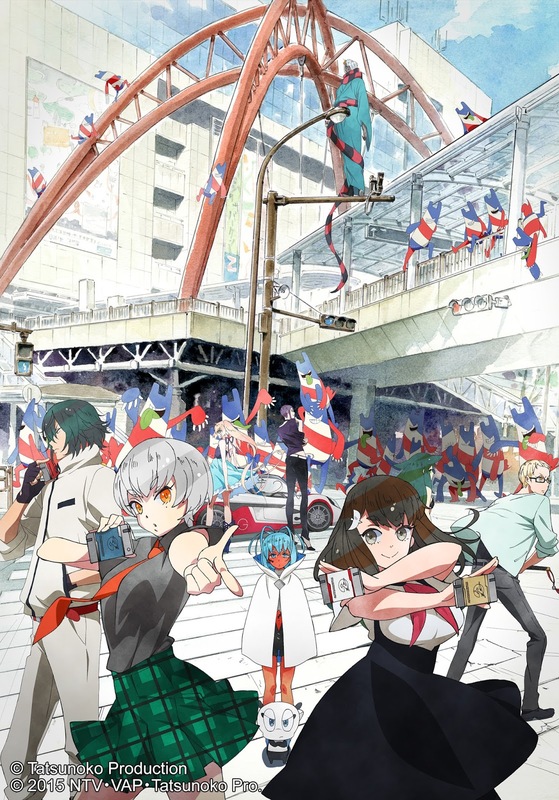 Gatchaman Crowds Insight premieres on 26 December, and airs every Monday & Tuesday at 10:00 pm, with 2 episodes back-to-back, first & exclusively on Animax. Animax is available on SKYCable Channel 46, Cignal Digital TV Channel 34, and Dream Channel 07.